Question: What piece of water separates the Isle of Wight from the English mainland? Question: On the English coast, there is only one place called a cape and it shares its name with the county in which it is located. What is its name? Question: In Ancient times, the Seven Seas referred to the Indian Ocean, Black Sea, Caspian Sea, Adriatic Sea, Persian Gulf, the Red Sea and which other sea? 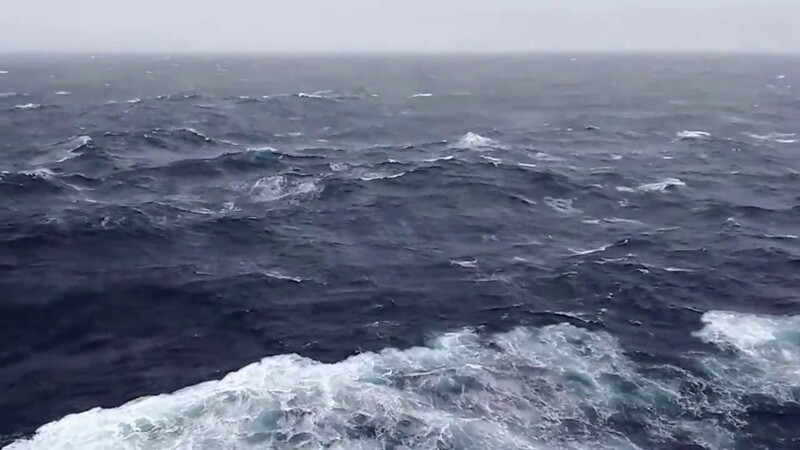 Question: In more modern times, the Seven Seas are considered to be the Arctic Ocean, the North Atlantic Ocean, the South Atlantic Ocean, the Indian Ocean, the North Pacific Ocean, the South Pacific Ocean and which other sea? Question: Name the Strait that separates Tasmania from mainland Australia?